with an open front for great visibility and photo opportunities for the spectators. 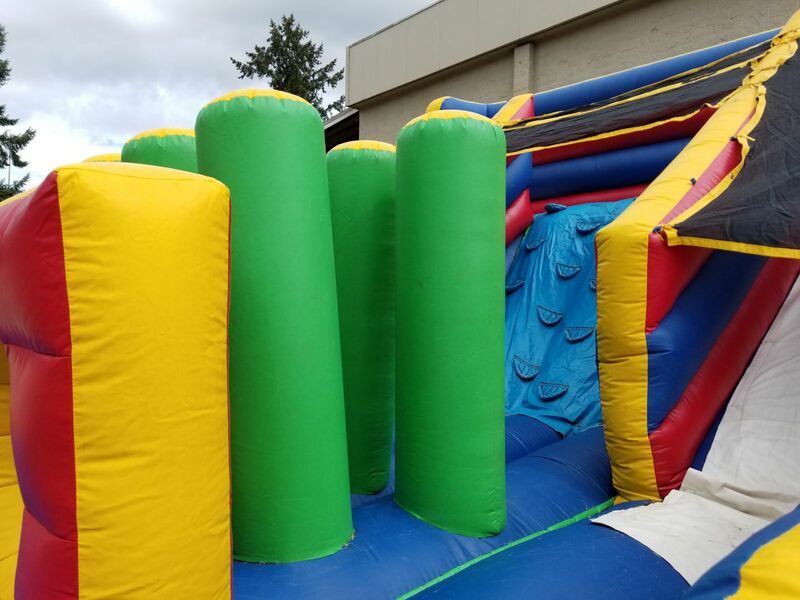 The Obstacle Course Slide combo is new to our 2019 rental options. Crawl Through, Pop-ups, 2 slides and a climbing wall. 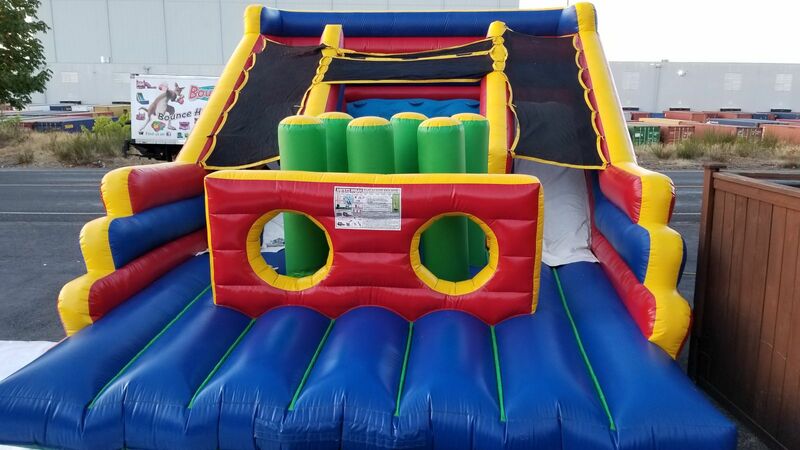 This is a perfect unit for all age groups: Young to old will enjoy this inflatable obstacle course. Cheer on your family and friends with our new open front obstacle course. 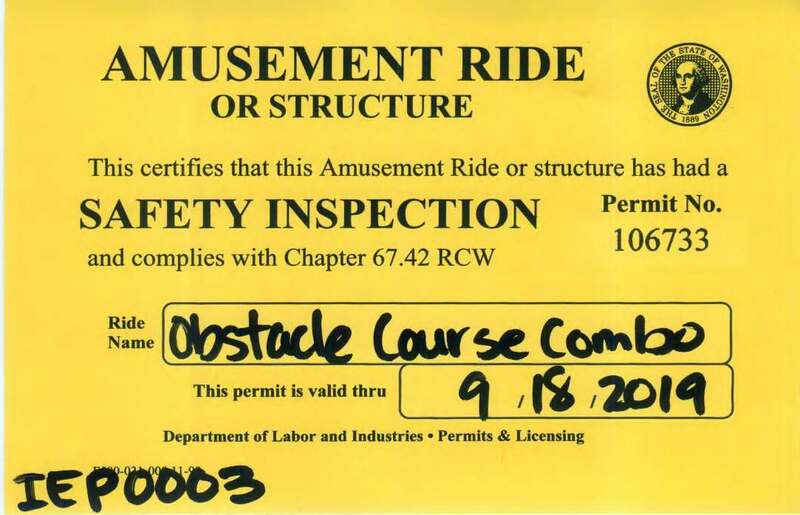 This is a new and unique twist on the typical obstacle course challenge.